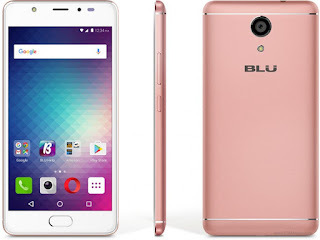 BLU has been busy in expanding its lineup with well-equipped offerings that feature affordable price tags. Now, the company has launched a successor to its well received Life One X, and it comes in the form of the Life One X2. While the naming convention of BLU isn’t exactly what one would call edgy, it does make it pretty straightforward. And needless to say, the hardware sheet is also attractive for what it is. Inside the Life One X2, there’s a Qualcomm Snapdragon 430 chipset with 1.4 GHz Cortex-A53 octa-core CPU. There’s a 5.2-inch Full HD display. It also runs Android 6.0.1 Marshmallow out of the box, and it even comes with 3,000mAh of battery that can be quickly charged through the Qualcomm Quick Charge 3.0. It also packs a 16MP primary camera with PDAF and LED flash, and there’s an 8MP front-facing selfie snapper to top it off. 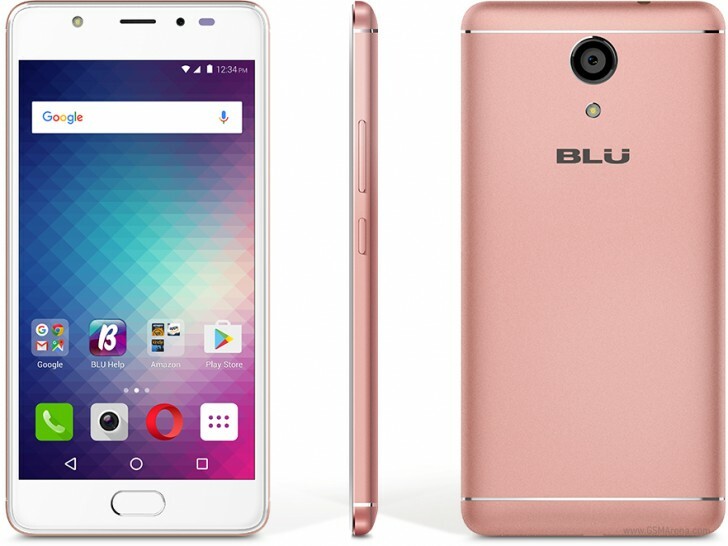 BLU is also offering the Life One X2 in two variants. There’s one that’s equipped with 2GB of RAM and 16GB for $149.99, while the higher-end comes with 4GB of RAM and 64GB of internal storage that costs $200. It will also be available in Rose Gold and Gun Metal Gray color options.